IBird Pro  This is an interactive field guide that includes pictures and bird calls. 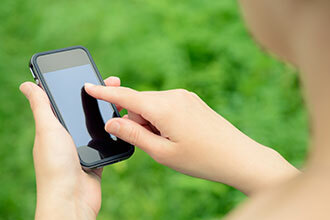 The app allows you to search by first, last or family name which makes it easy for anyone to use. Also includes a “similar” feature that allows you to easily identify birds. The application can be downloaded for a minimal cost. National Geographic Birds: Field Guide  A comprehensive field guide for over 900 species of birds. Good for all birding experience levels. National Geographic Field Guide to the Birds of North America  This provides information about the bird, a picture of the bird and range maps on the same page. It is very easy to use and covers the whole country. The Sibley Field Guides  There are different versions available; all are great. The Field Guide to Eastern North America and The Sibley Field Guide are among the most complete bird identification books. Peterson Field Guide to Eastern Birds  The old standby. It is easy to use. This guide categorizes by orders of birds. It offers good illustrations highlighting distinguishing features. Range maps are in the back of the book. There are other versions of this book: Western Guide, Birds of Texas, etc. Sparrows and Finches of the Great Lakes Region and Warblers of the Great Lakes Region by Chris Earley  Nice supplemental books for further identifying certain birds. 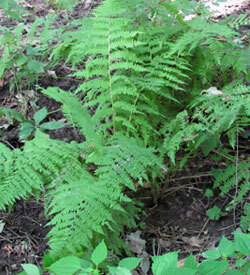 They provide close-up photos and general information about each species. There are other books in this series. The Sibley Guide to Bird Life and Behavior  A favorite on many bookshelves. This is the book to use as a reference when you want to know more about bird behavior. For example, if you want to know how many eggs and what color eggs a particular bird lays, the Sibley Guide provides that information. It also provides information on migration patterns. The Birder’s Handbook by Paul Ehrlich, David Dobkin, and Darryl Wheye  This is not so much an identification book but a great resource for the natural history of birds. There is lots of information condensed into this book to help you expand your birding experience. All About Birds  The Cornell Lab of Ornithology for bird identification. 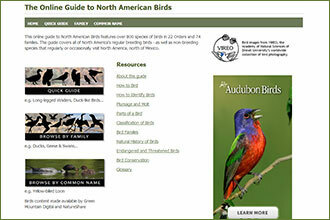 The Online Guide to North American Birds  The Audubon website for bird identification covers 800 species and is a good field guide. WhatBird.com  A search engine for identifying birds. 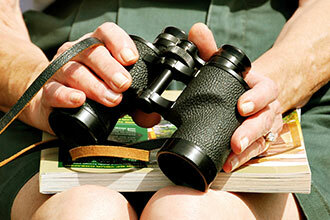 Fatbirder  Illinois  A birders’ web resource about birds, birding & birdwatching in Illinois. Illinois Birding Map  Interactive Google map that shows show birding hot spots. Operation Migration  Follow the migration of whooping cranes, led by ultralight pilots acting as surrogate parents, on their journey from Wisconsin to Florida. The Rockford Bird Club  North Central Illinois Ornithological Society. Sand Bluff Bird Banding Station. 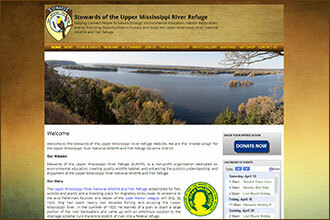 Stewards of the Upper Mississippi Refuge  A group affiliated with the Fish and Wildlife Service in Thomson, IL.